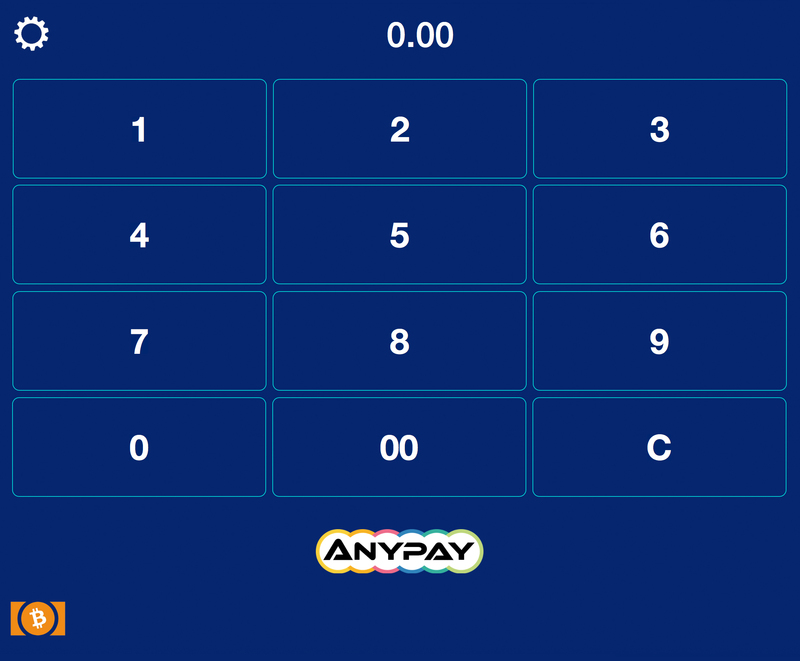 What do you think about Anypay adding full BCH support? Let us know what you think about this subject in the comments section below. 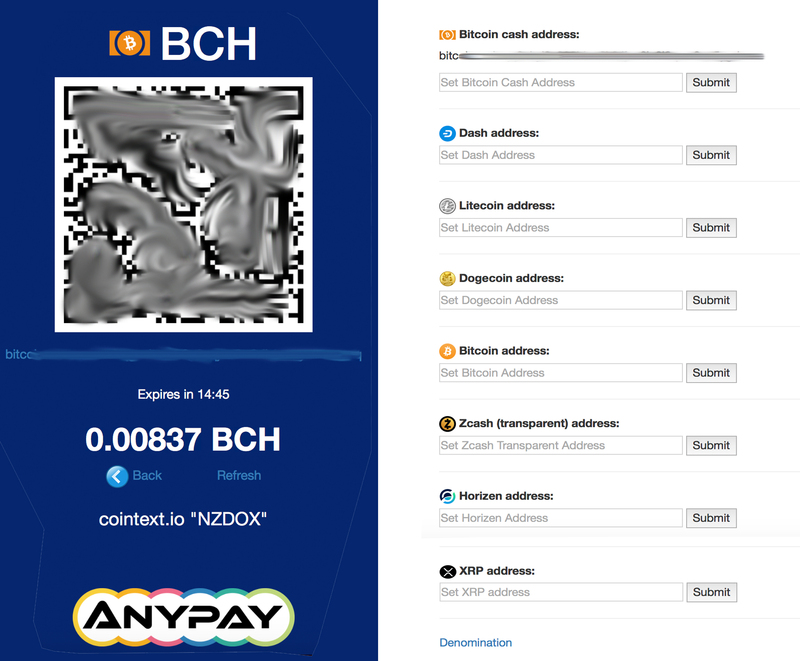 Image credits: Anypay Global, and Bitcoincash.org. 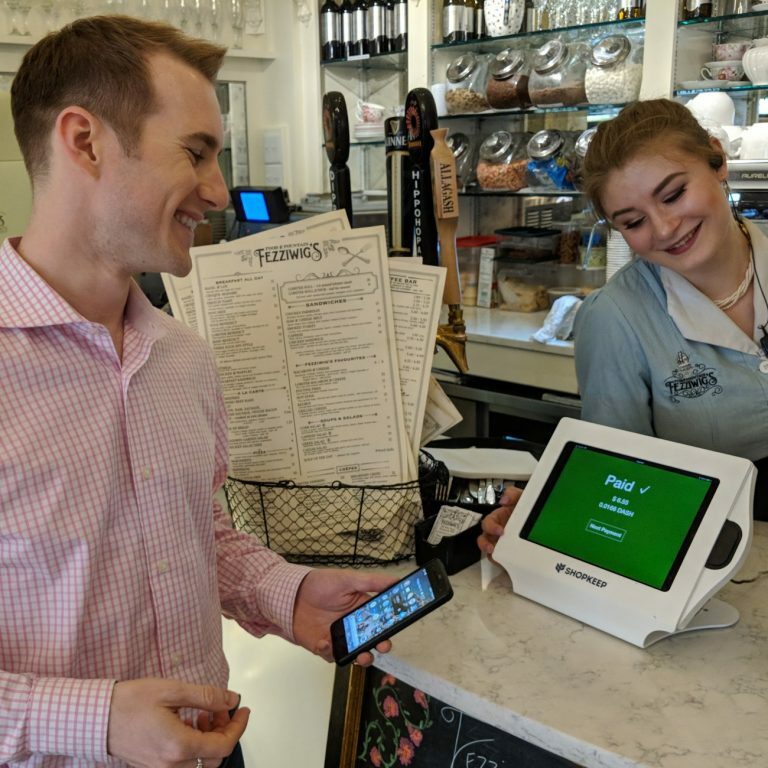 The post Point-of-Sale Platform Anypay Adds Full Bitcoin Cash Support appeared first on Bitcoin News.